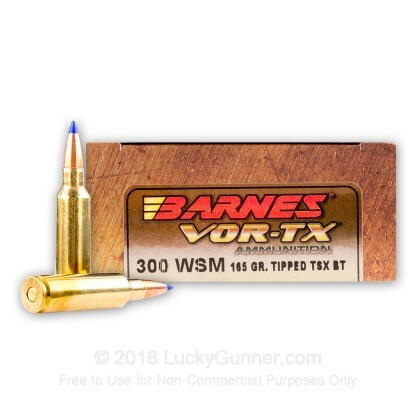 The 300 WSM is one of the best rifle rounds around. 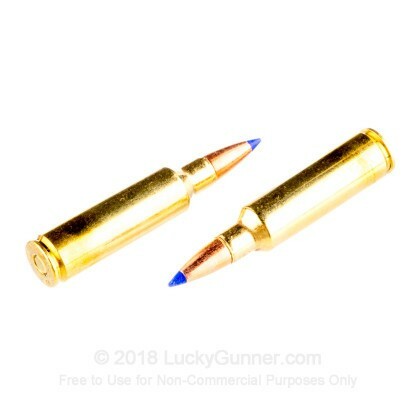 Based on the 375 H&H Magnum but with identical ballistics to the 300 Win Mag, the 300 Winchester Short Magnum can be used in lighter rifles with shorter actions than the 300 Win Mag. With the specs on this round, how could you not get it? Barnes Bullets has been around since Fred Barnes started selling ammo out of his basement in 1932 and has grown to make some of the best ammunition in the world. 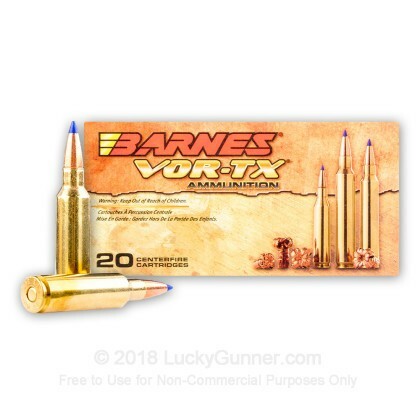 With these Barnes VOR-TX rounds, you have the incredible accuracy and terminal expansion needed for hunting applications. 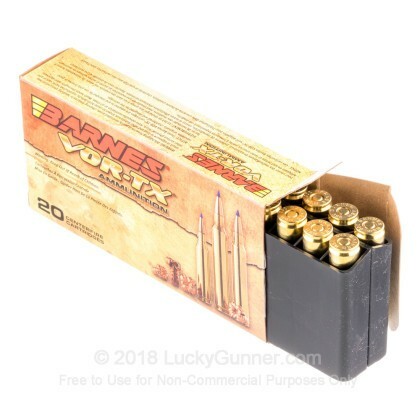 Each round in this box of 20 features a 165 grain TSX polymer tipped projectile that exits the barrel around 3,130 feet per second. 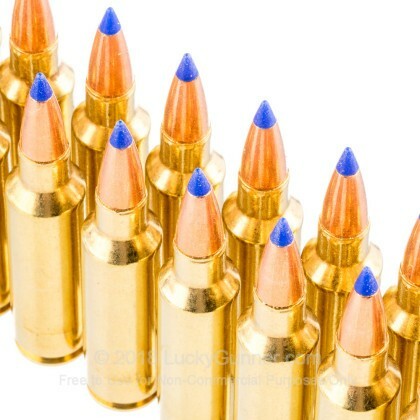 Each bullet is loaded into a premium boxer primed brass casing that is re-loadable. 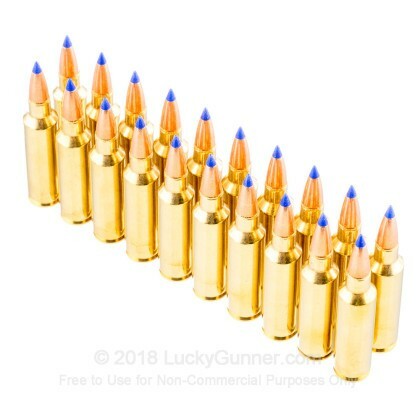 When you use ammo from Barnes, there is no going back. Pick up a box or two and see why Barnes has been such a prevalent name in the premium ammunition industry for decades.